We now offer you our custom blended herbal teas for making your own commercial-quality kombucha tea. These are the same blends that we use for our local bottled kombucha tea production. 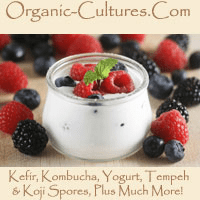 Quality tested to reproduce new cultures (some herbs can harm or kill your kombucha mushroom culture) and customer tested for wonderful flavors and health benefits. All blends are 100% cert. organic and/or wild-crafted. Our Red Dragon Kombucha blend is an infusion of Rooibos tea, rose hips, and a custom blend of Pu-erh & black teas! 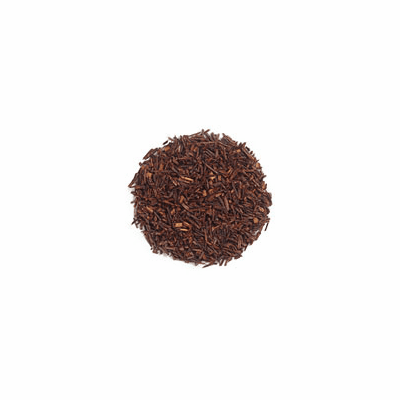 This blend of tea, herbs, and rose hips makes a wonderful dark red coloured tea and wonderful flavor. We use this same formulated blend to produce one of our commercial kombucha brew flavors. Use this tea blend for a great flavored kombucha brew! 4oz/113g of organic sourced tea and herbs.